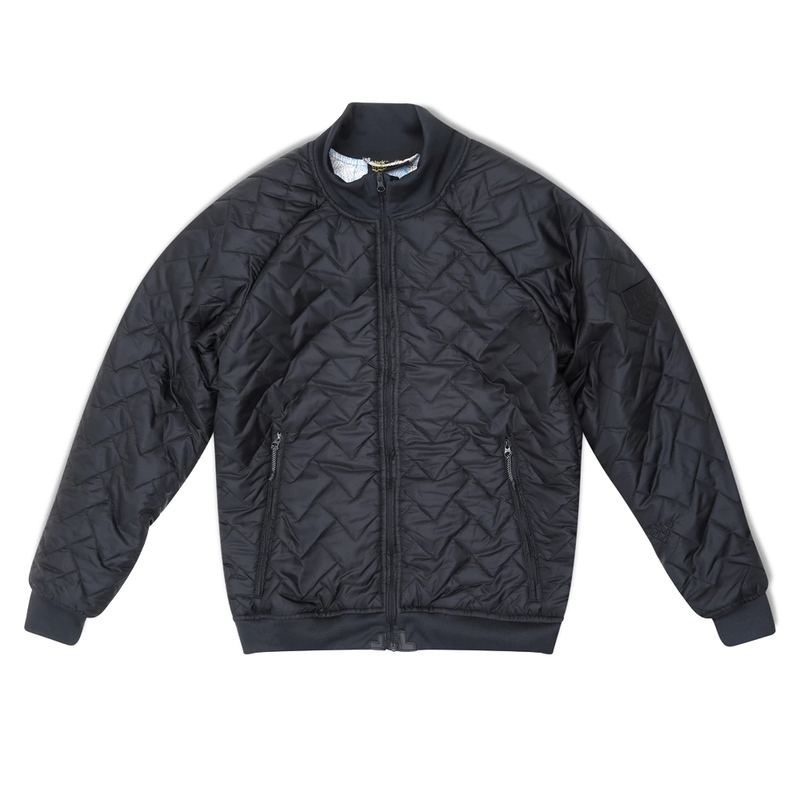 Classic Bomber jacket style and shape, the Corpus Bomber jacket offers Primaloft Silver insulation. 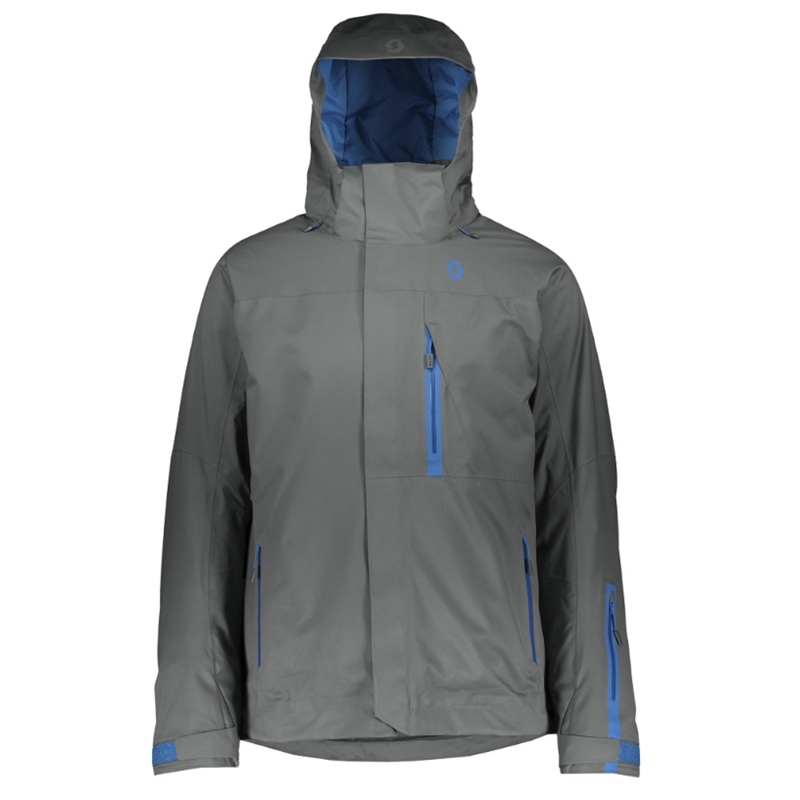 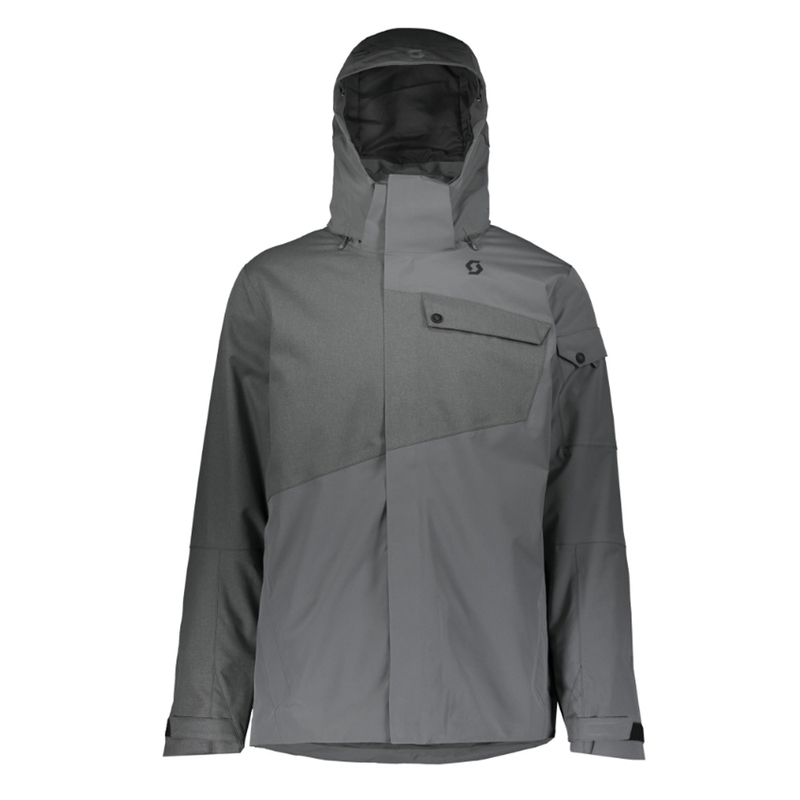 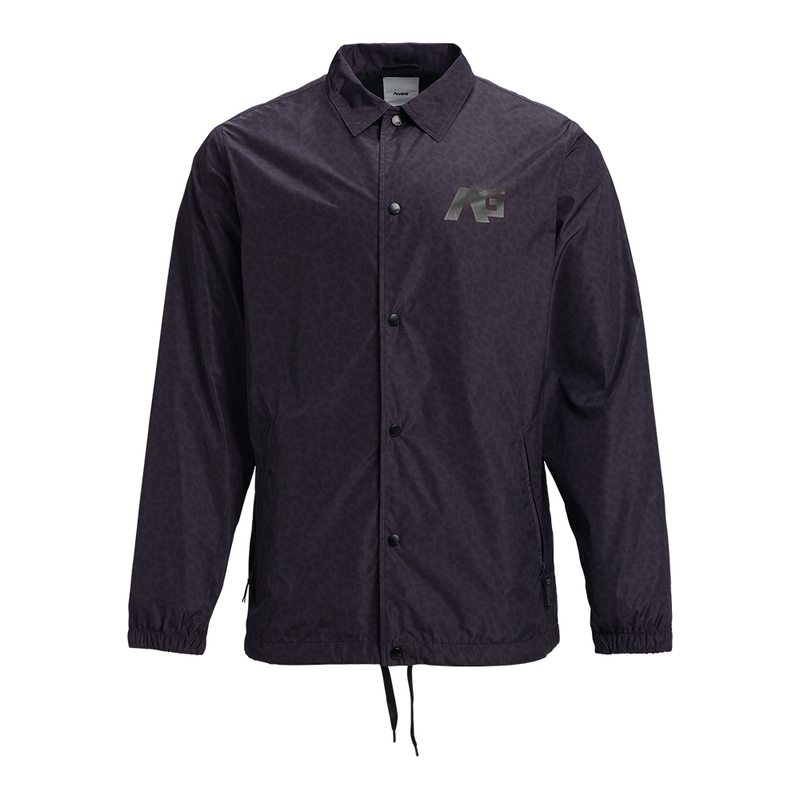 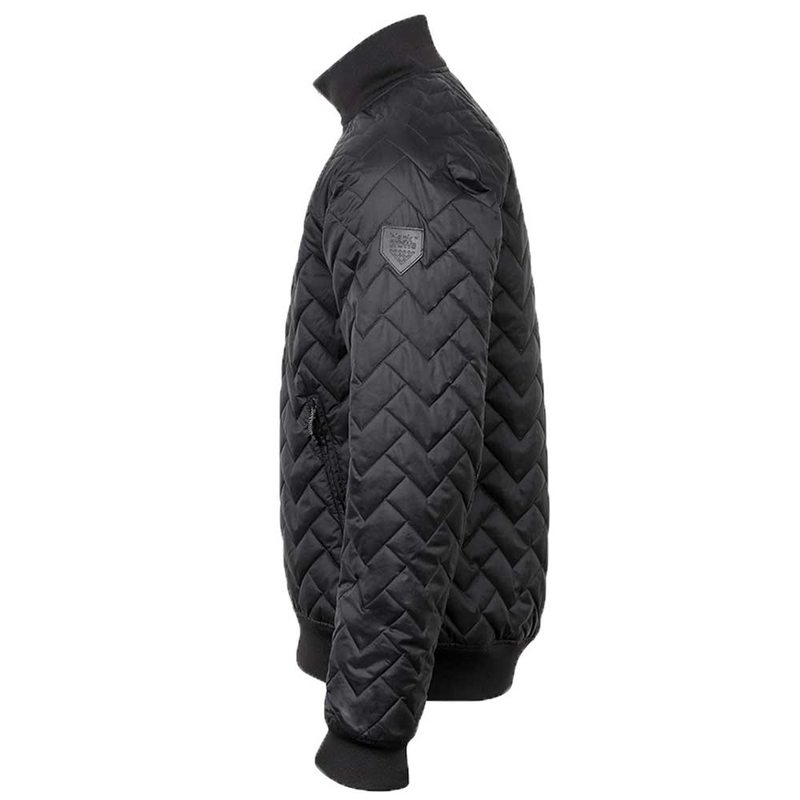 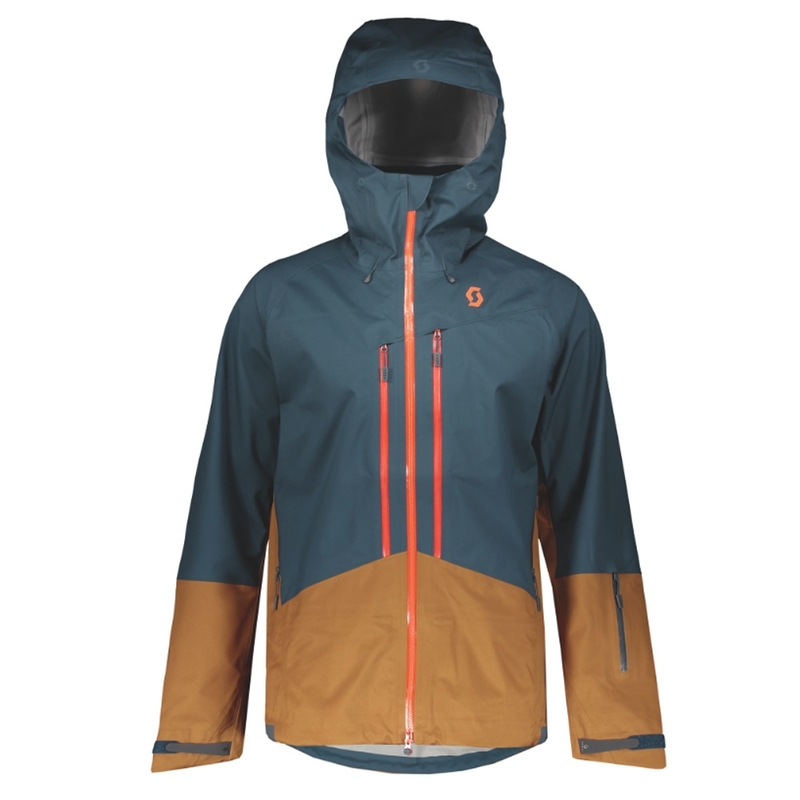 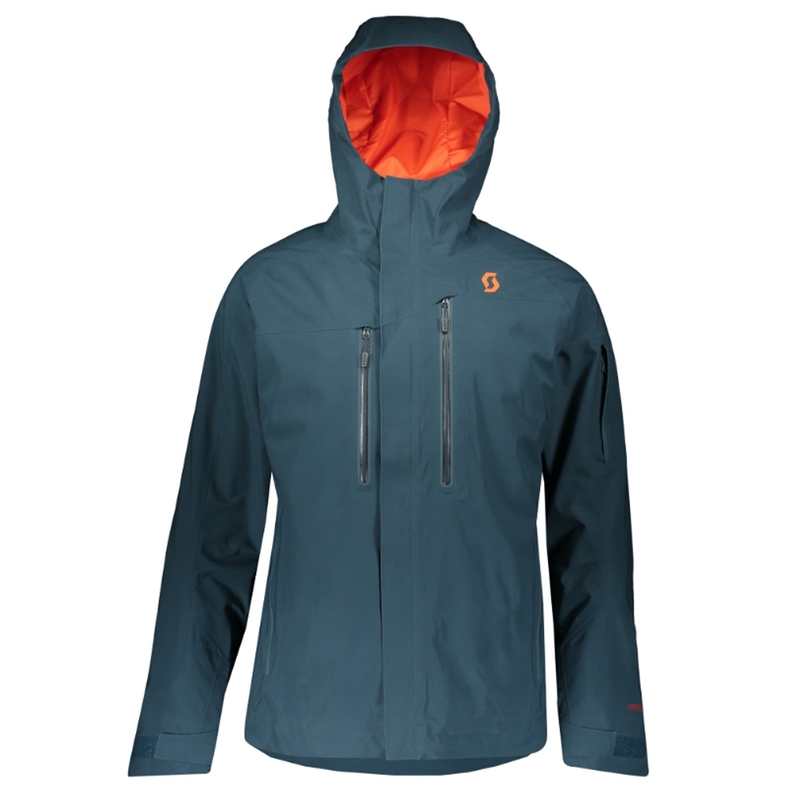 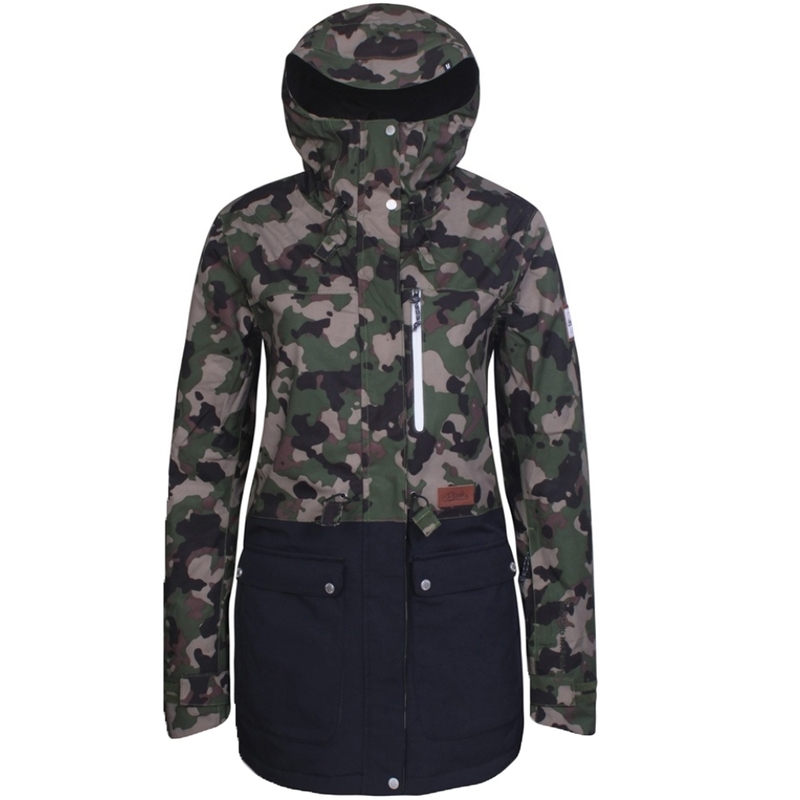 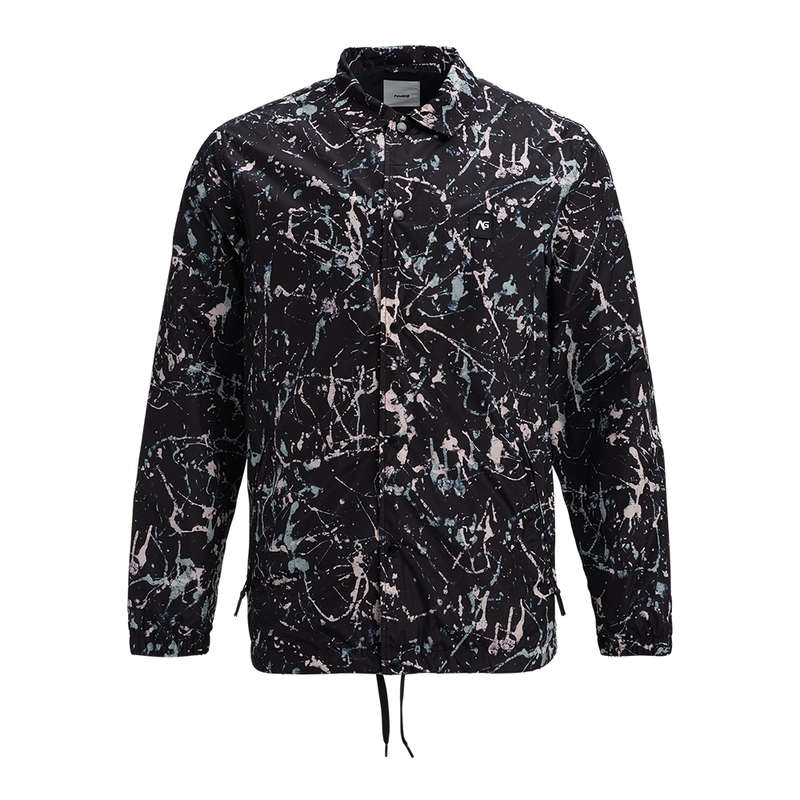 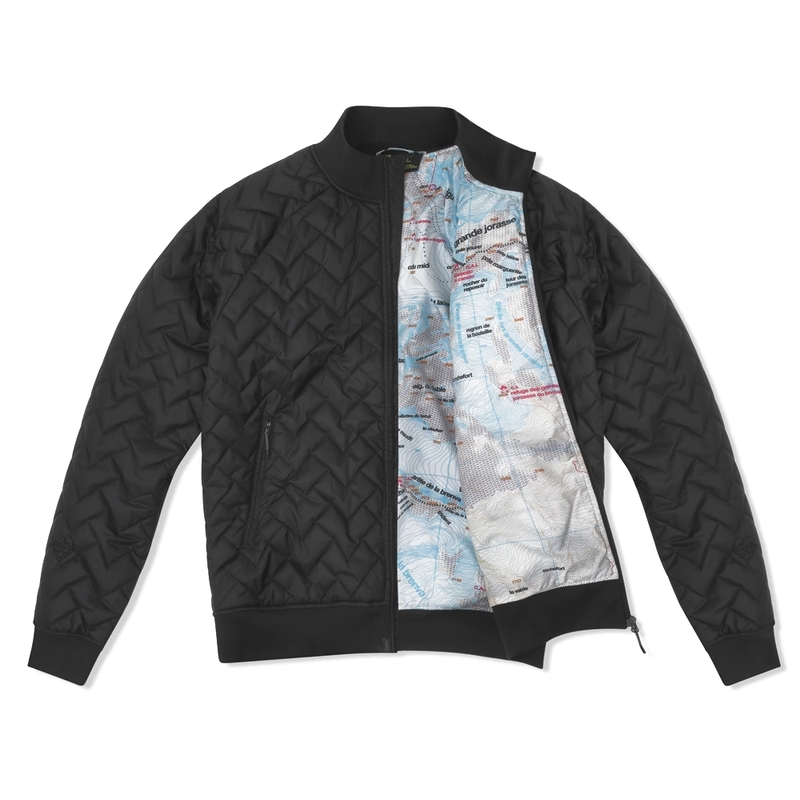 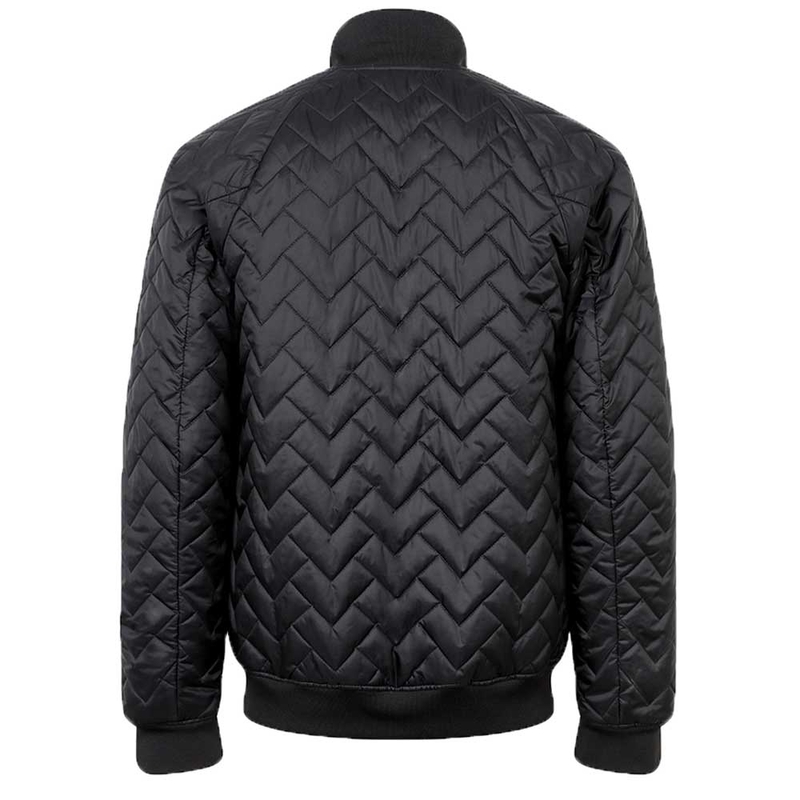 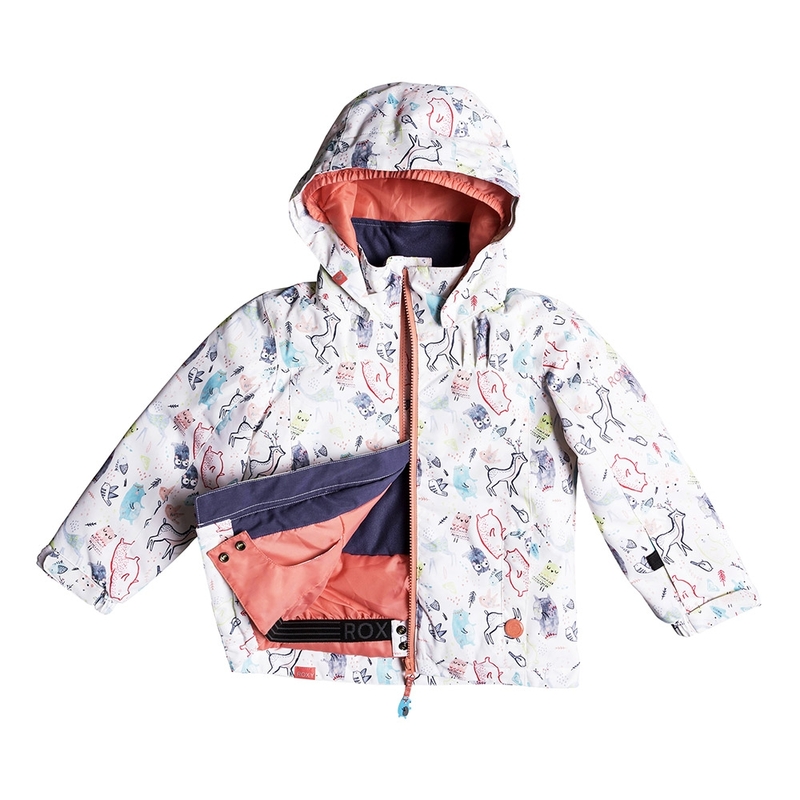 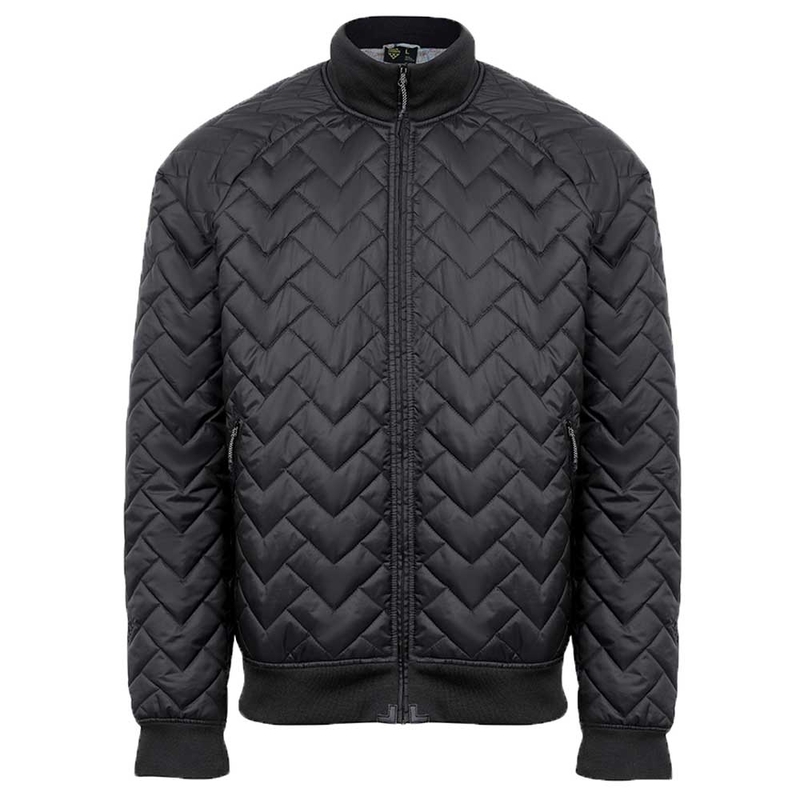 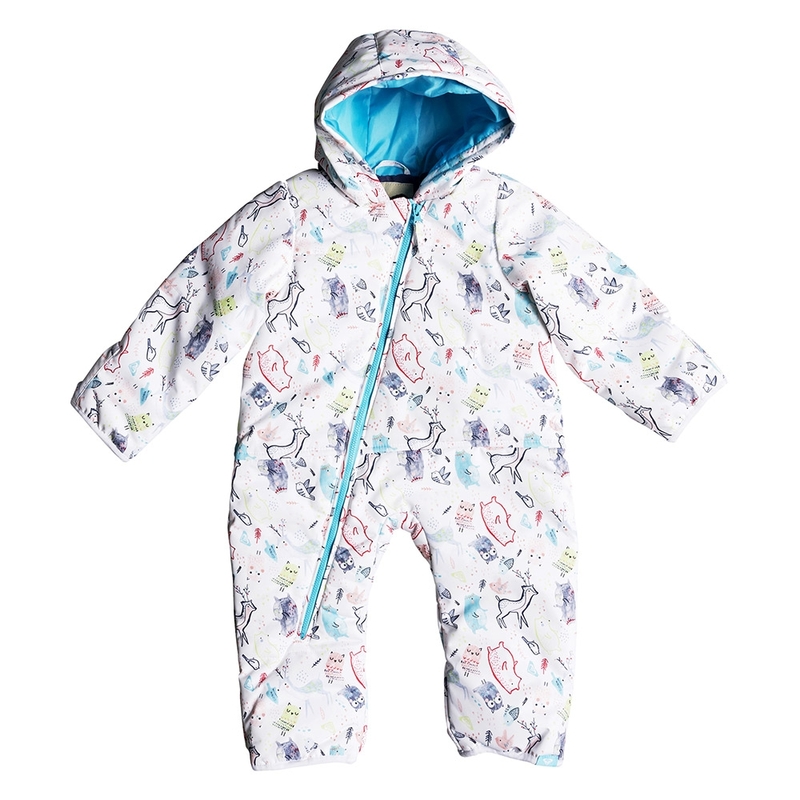 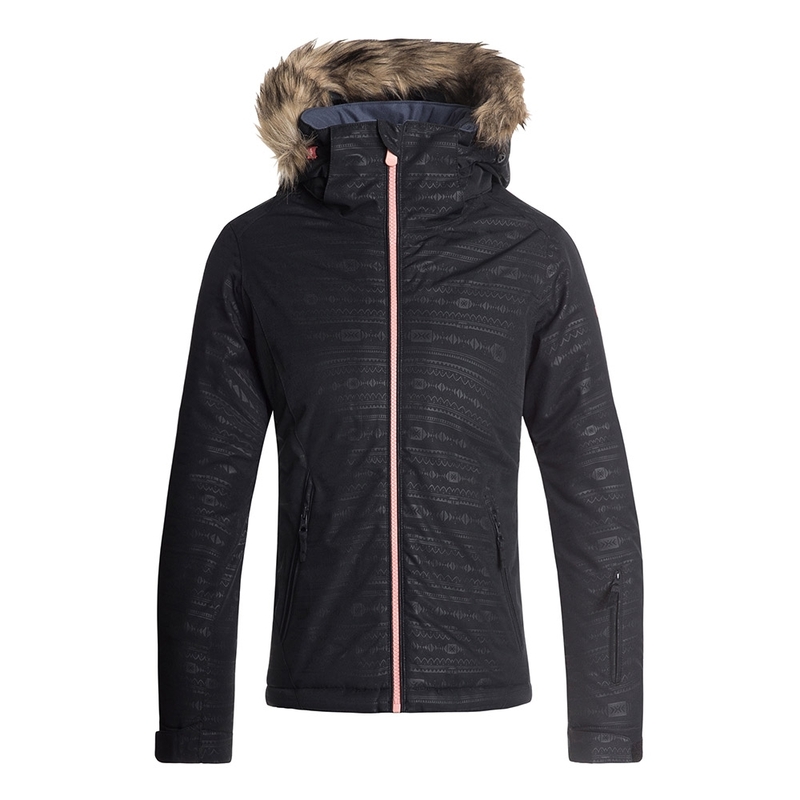 It can be worn as a traditional bomber on its own or as a middle layer under three-layer Gore-Tex jackets. 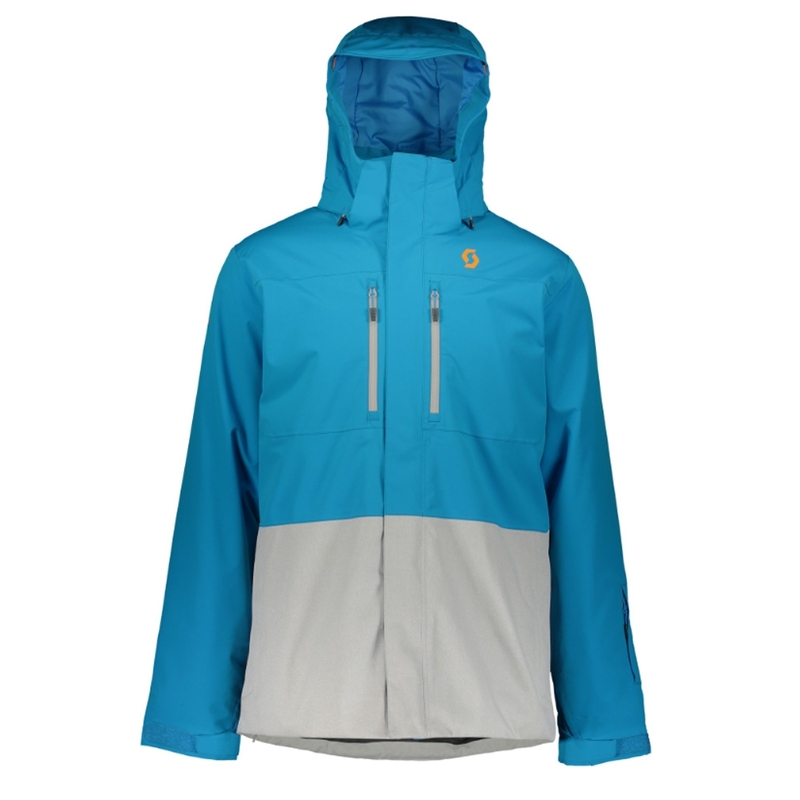 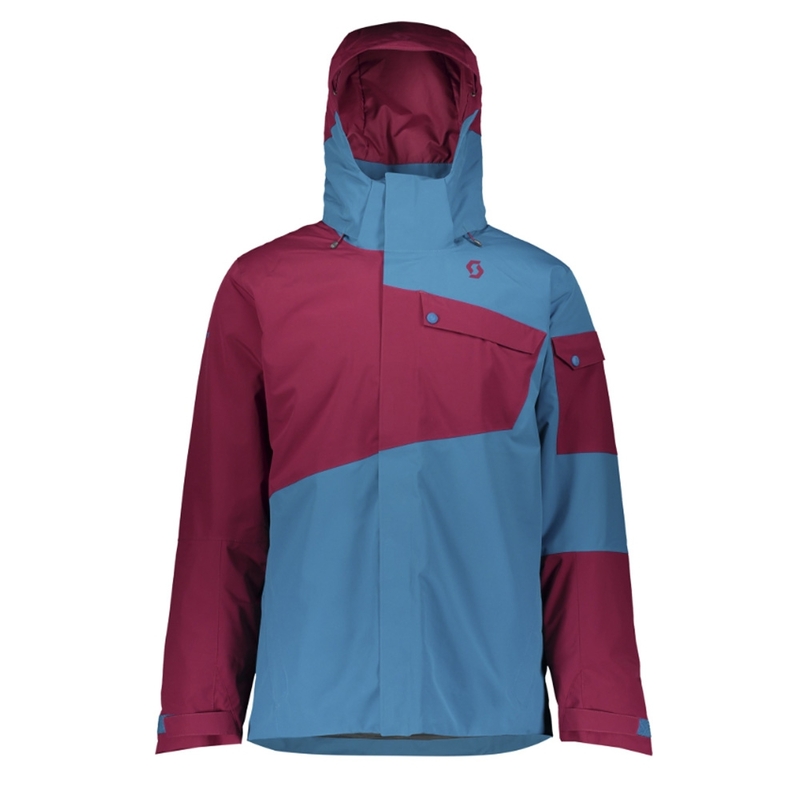 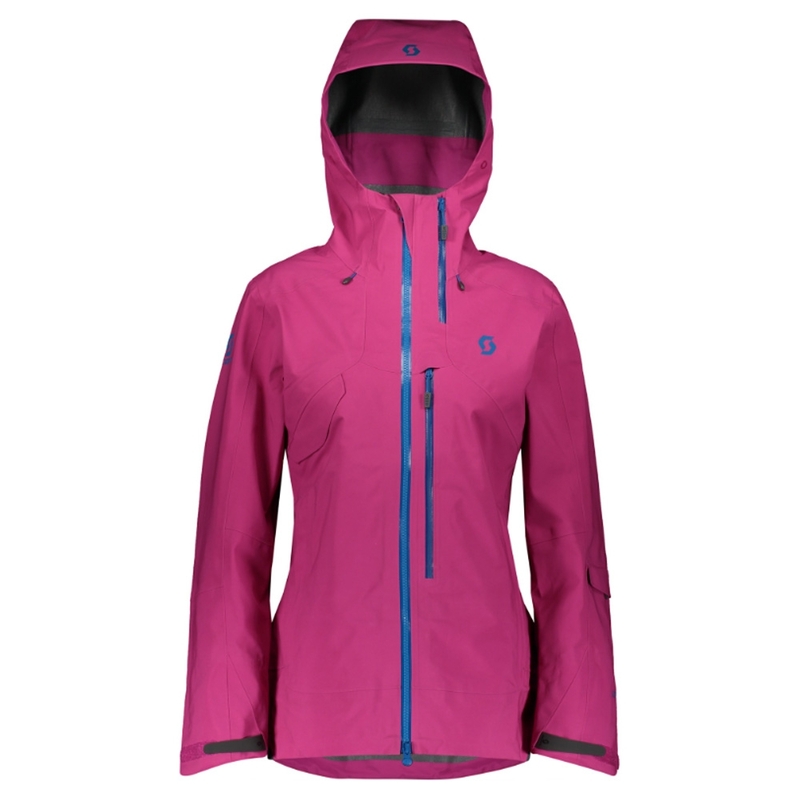 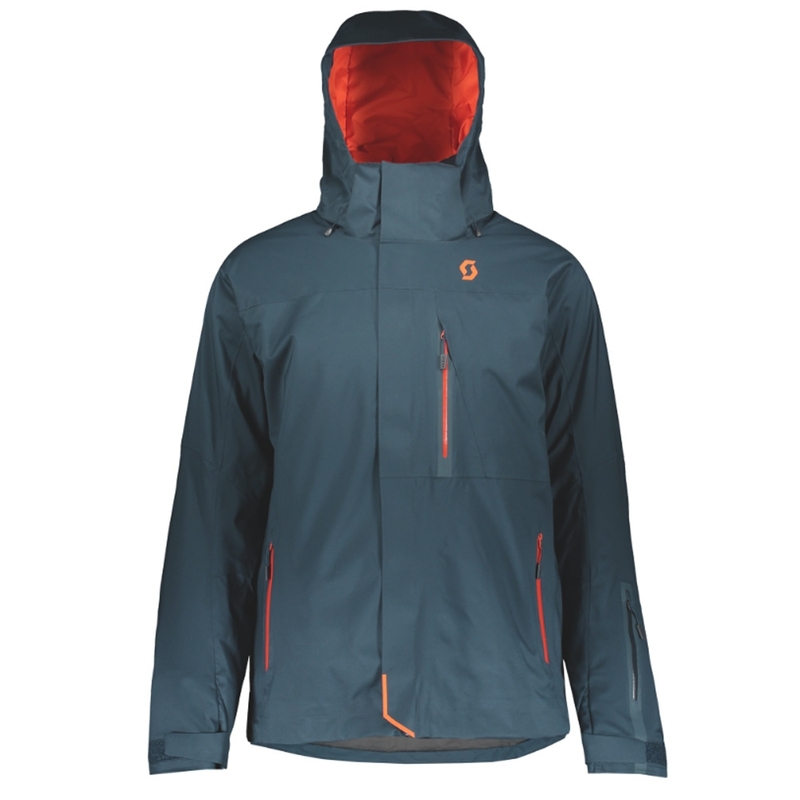 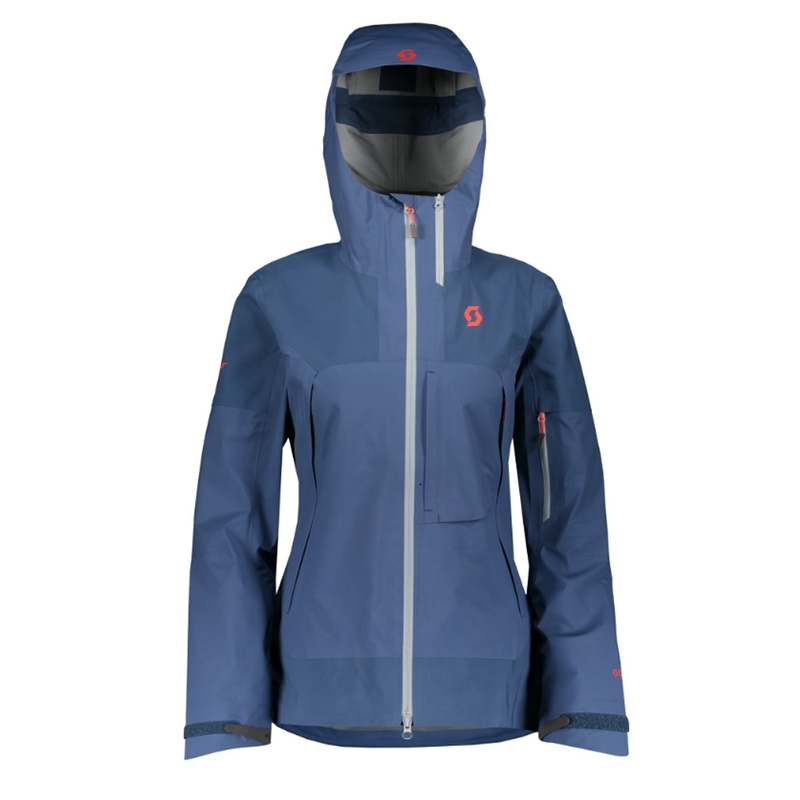 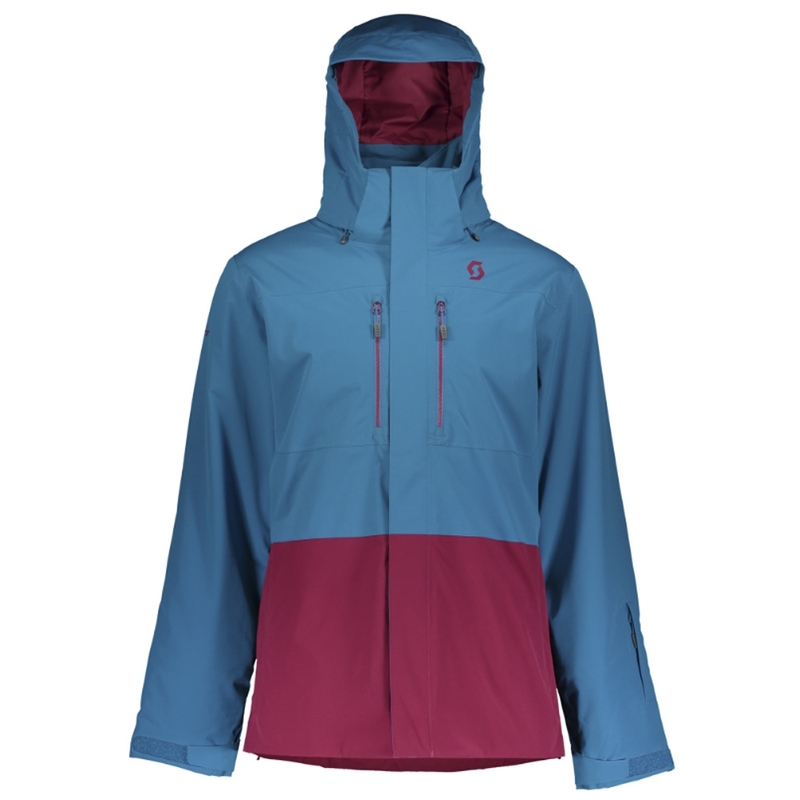 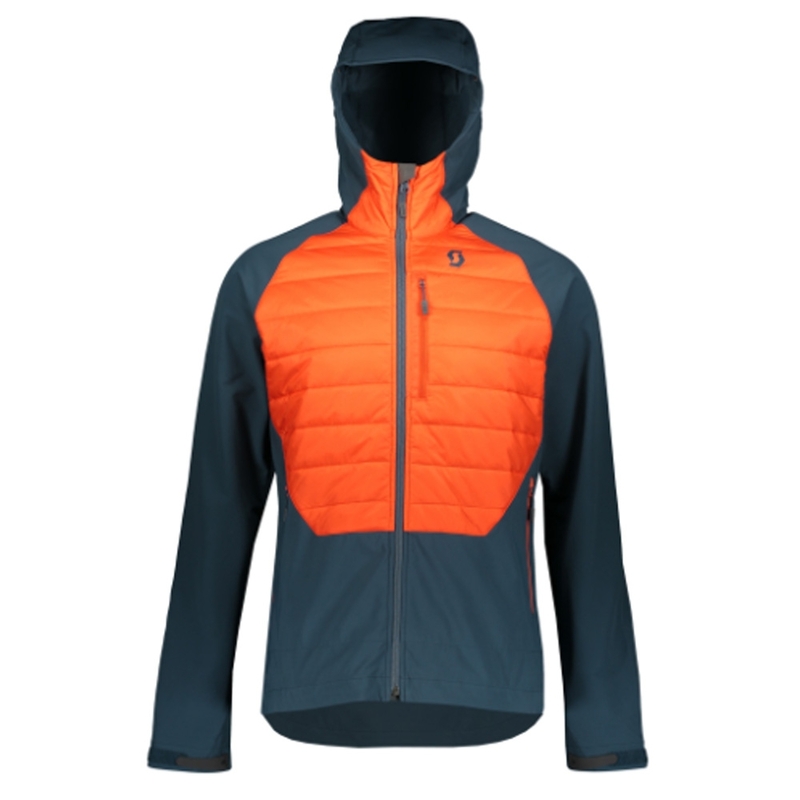 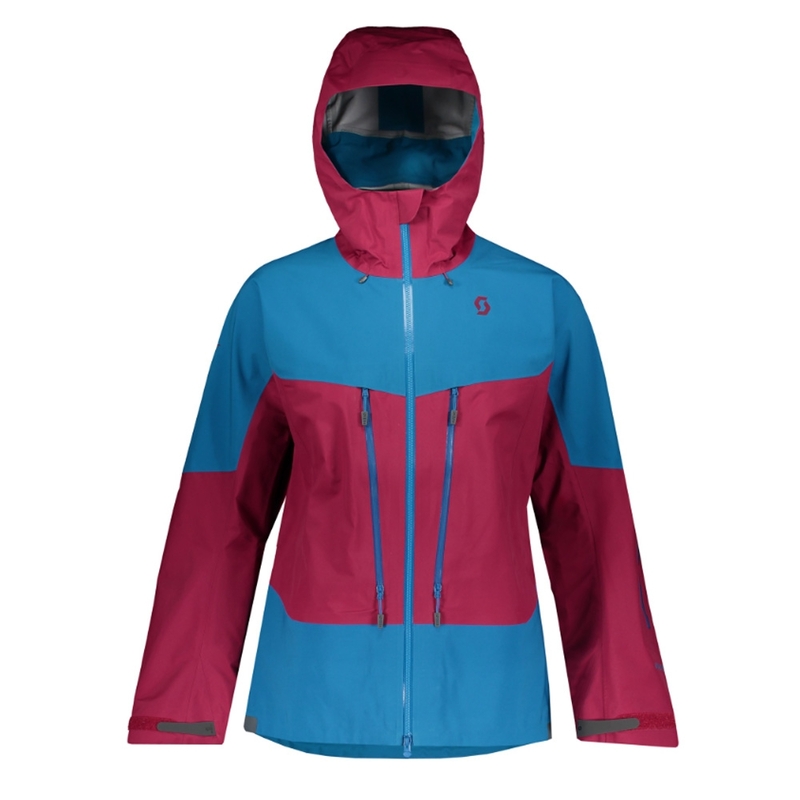 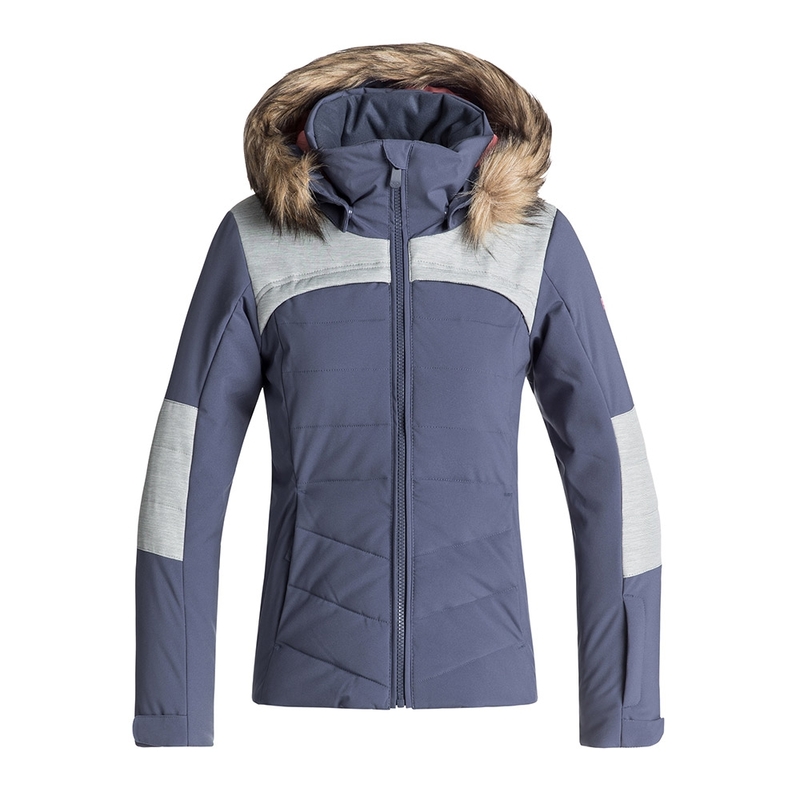 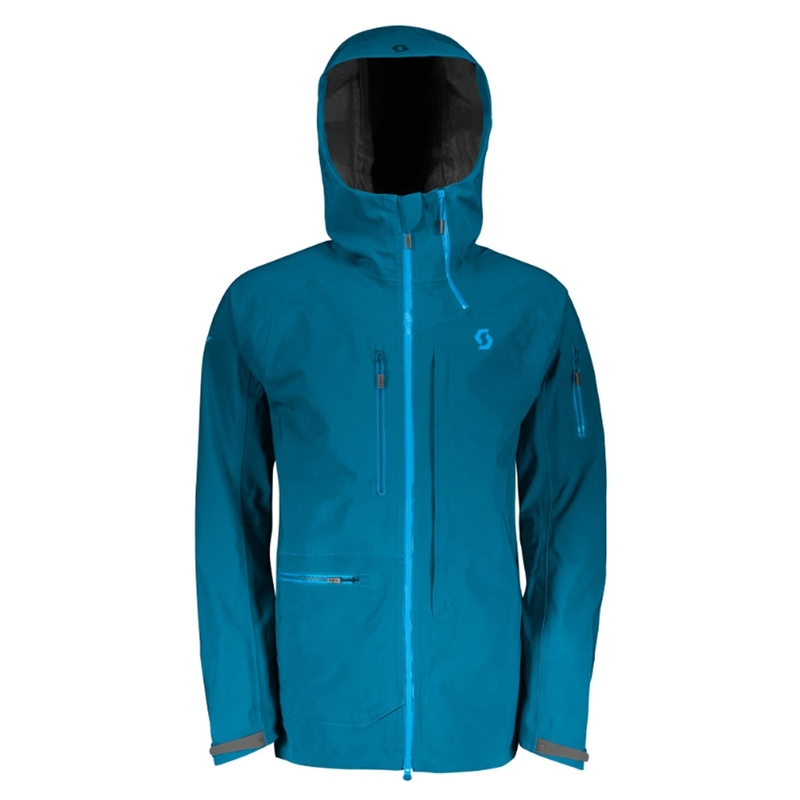 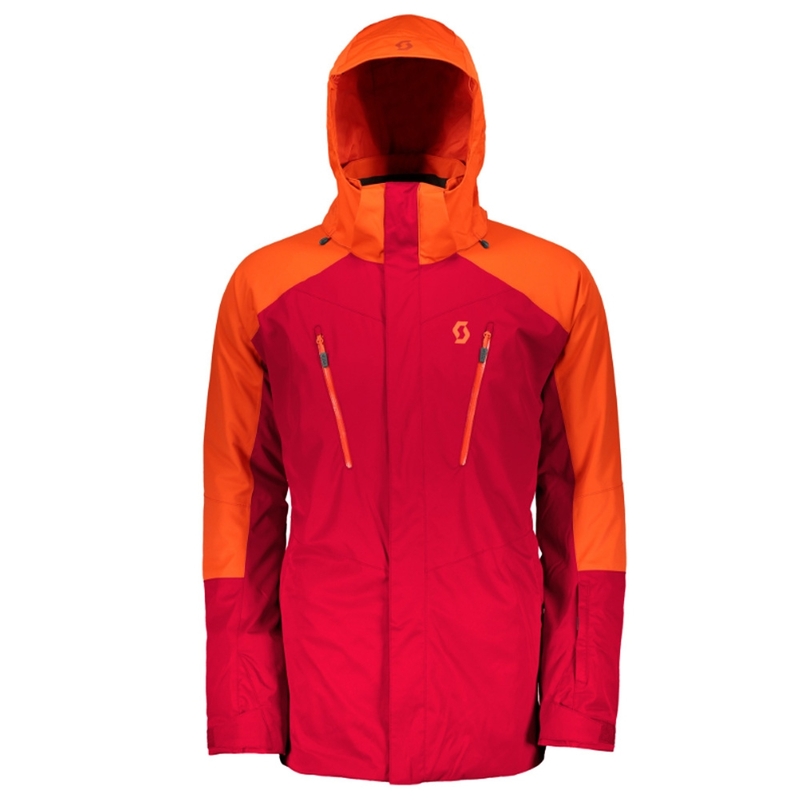 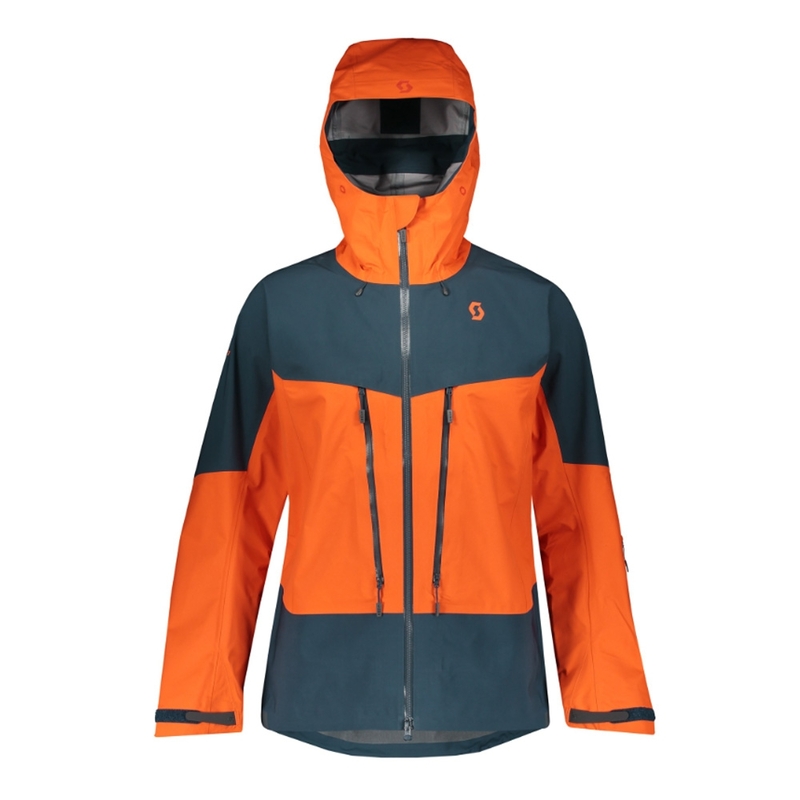 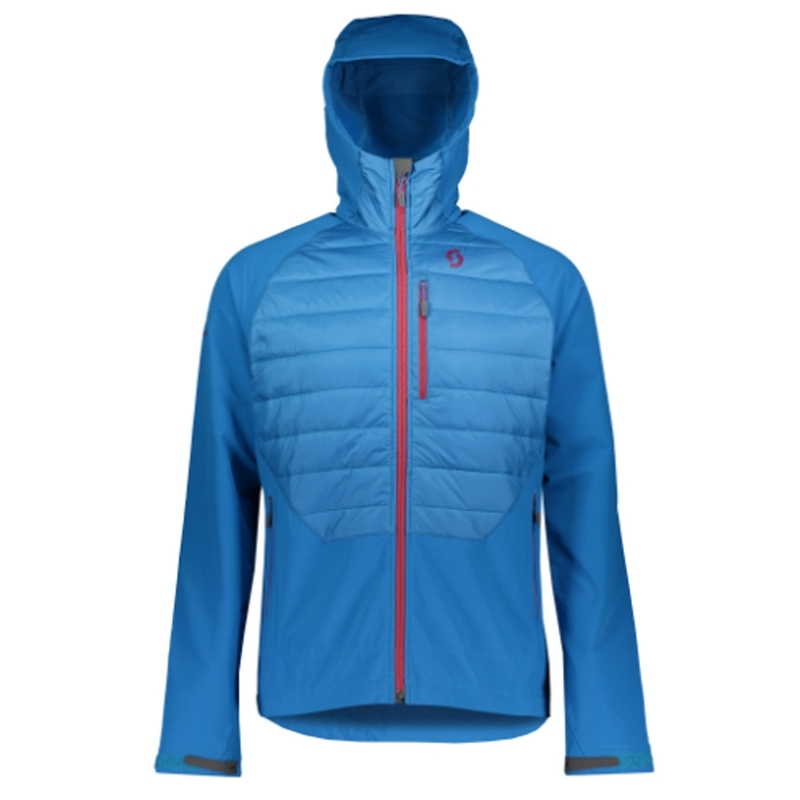 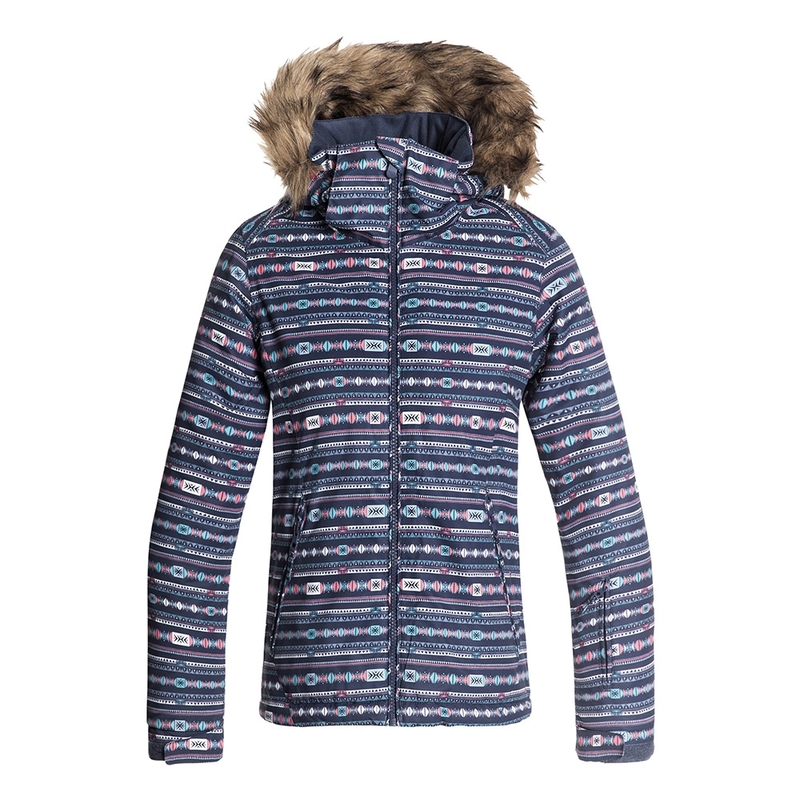 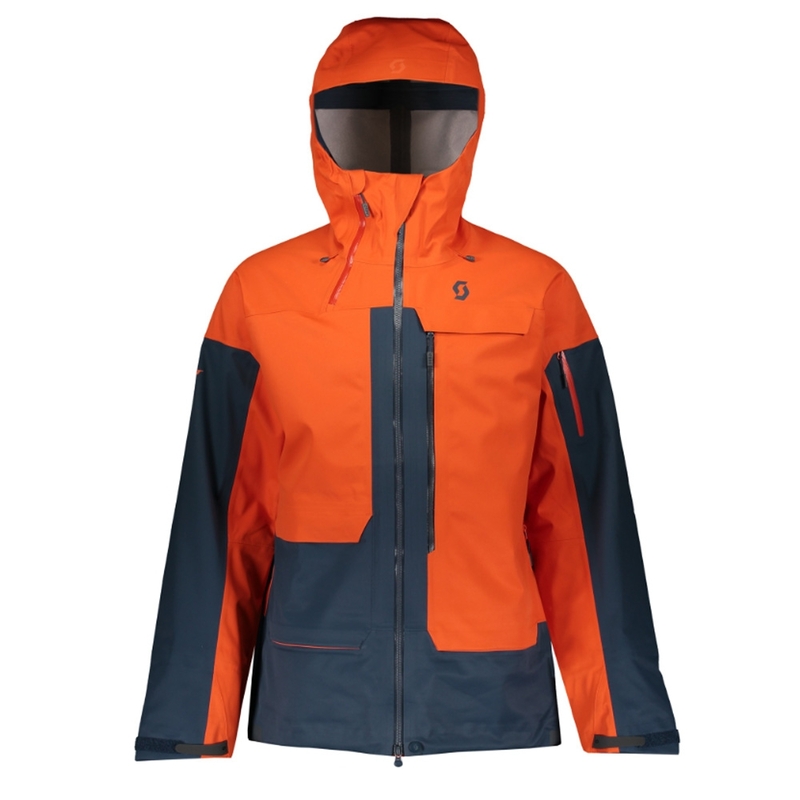 Comfortable and lightweight, it is a versatile jacket with a distinctive look; great for skiing as well as apres ski socialising.